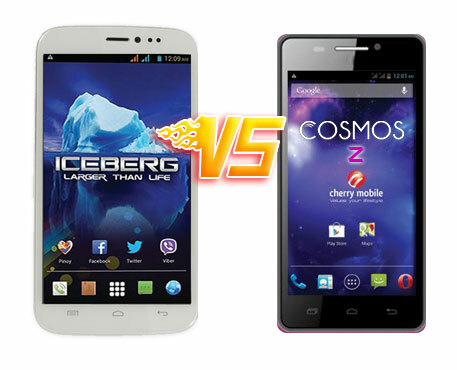 MyPhone Iceberg vs Cherry Mobile Cosmos Z: Battle of the Best! 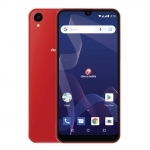 MyPhone Agua Iceberg and Cherry Mobile Cosmos Z are the best smartphones from these two companies at the moment. Let’s compare them and see which smartphone should you choose. 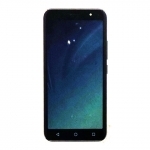 It is clear that Cherry Mobile Cosmos Z wins when it comes to the processor. 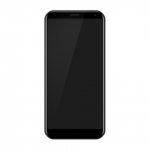 It has the latest chipset from MediaTek which is clocked at 1.5 GHz while MyPhone Iceber has a 1.2 GHz processor only. 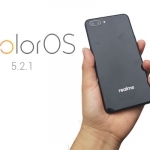 Both Iceberg and Cosmos Z enjoys an ample amount of RAM in running apps and high quality graphics brought by their PowerVR graphics processing units. 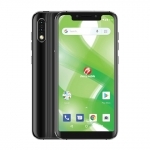 MyPhone Iceberg’s 16 GB internal storage can be expanded using a USB Flash drive or HDD via its USB OTG feature while Cosmos Z has a slot for a 32 GB microSD card but lacks the OTG feature. In terms of the battery capacity, MyPhone Iceberg has the longer lasting one. Add to that the fact that Cosmos Z’s full HD display will consume more energy. Again, MyPhone Iceberg’s cameras are taken over by the sheer number of Pixels of Cherry Mobile Cosmos Z’z cameras. Imagine the 18 and 8 Megapixel combo! 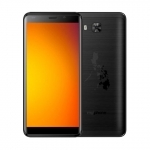 When it comes to the software running in these two smartphones, MyPhone Iceberg has several sought after features. Although both are running Android 4.2 Jelly Bean, only MyPhone Iceberg is announced to have Wireless Display feature. 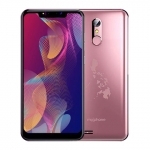 MyPhone Agua Iceberg also has the usual Pinoy App that comes with all MyPhone devices, TARA which is an anti-theft program and Clever Motion which is just another term for gesture control. MyPhone Iceberg’s bigger screen and lower resolution puts it below Cherry Mobile Cosmos Z in this aspect. 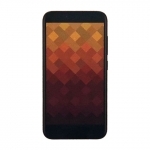 Cherry Mobile Cosmos Z offers a stunning pixel density of 441 PPI. On the other hand both Iceberg and Cosmos Z are well protected by a layer of Gorilla Glass 2 but MyPhone Iceberg has a better covering at the back which is aluminum. 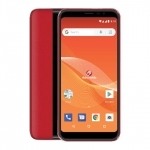 MyPhone Iceberg and Cherry Mobile Cosmos Z has the same price level but Iceberg was released first. 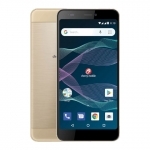 It was also available in a zero interest installment plan during the launching. 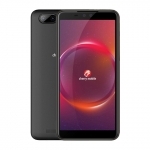 According to Cherry Angel, a Cherry Mobile retailer, Cherry Mobile Cosmos Z will be released around September of this year. You might also want to consider the reputation of these two companies in terms of their after sales service. With all the aspects that you’ve compared and contrasted between the two top of the line handsets by our local brands, which do you choose?